Sun Village Chocolate Milk is the darling of drinks. When you have it, it gives you the sheer pleasure of relishing the yummy chocolaty taste. A significant amount of milk nutrition and taste makes it impossible to stay away from this heavenly drink by Sun Village. Now it’s easy to bribe friends and family or reward yourself when you achieve something successfully with this welcoming drink. Any excuse is a good excuse to enjoy a cool can of Chocolate Milk. Well, no excuse at all is also a good excuse to have it.  Chocolate Milk is not only tasty. 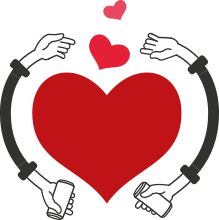 It makes you happy as it releases dopamine, a chemical that elevates your ‘feel-good’ mood. The smoky, woodsy and mellow taste of chocolate attracts the senses to have it more and more. The aftertaste of chocolate in this flavoured milk is balanced by a combination of sweetness that goes well with the original taste of cocoa. Sun Village fine-tunes the flavor of chocolate with milk as a perfectionist for its addicts. Chocolate Milk is good for health. Yes, you heard it right. Carbohydrates and protein in it can help recover tired muscles after a long day or rigorous workout while boosting the energy levels. 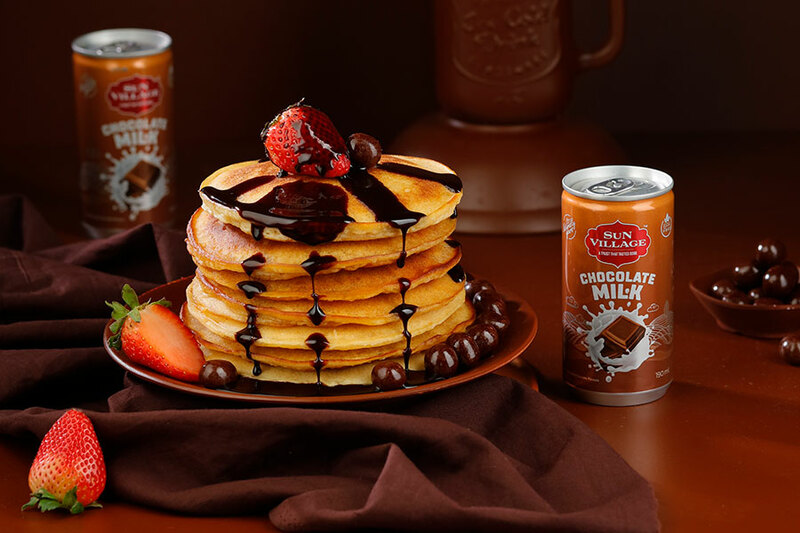 Chocolate Milk from Sun Village is a high-time need for the chocolate lovers to cherish their beloved flavor. 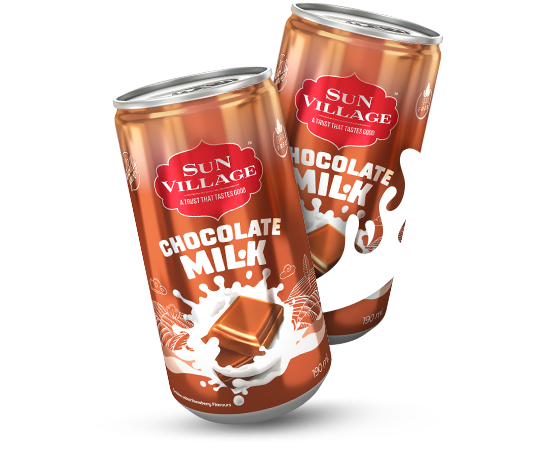 Ideal to give children for school lunchtimes or apt for carrying it while you travel, Sun Village Chocolate-flavored milk can is an easy-peasy pack to carry in a bag or purse, as it handles itself with ultimate care.